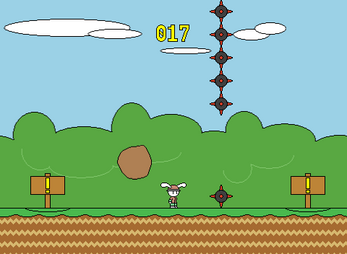 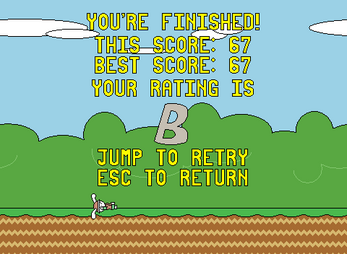 Help the bunny avoid oncoming obstacles for as long as possible! 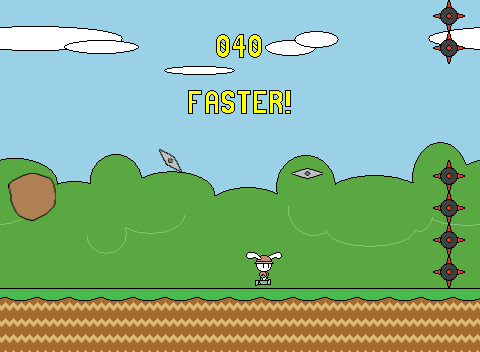 You are rated based on how many objects you dodged. 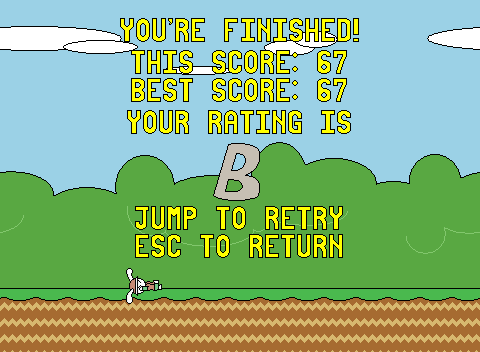 Can you get the best rating? 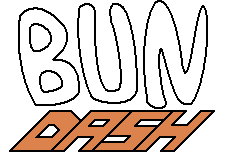 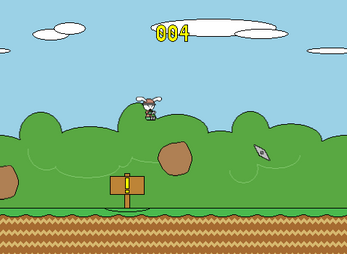 Initially developed for the Flappy Jam, which was held on February 2014.